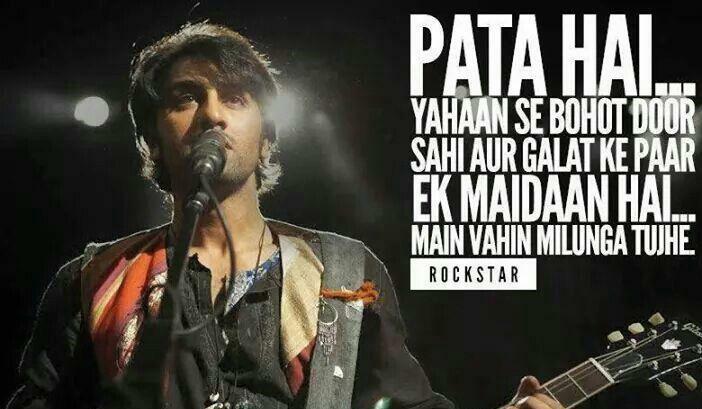 Celebrating 7 glorious years of Rockstar. 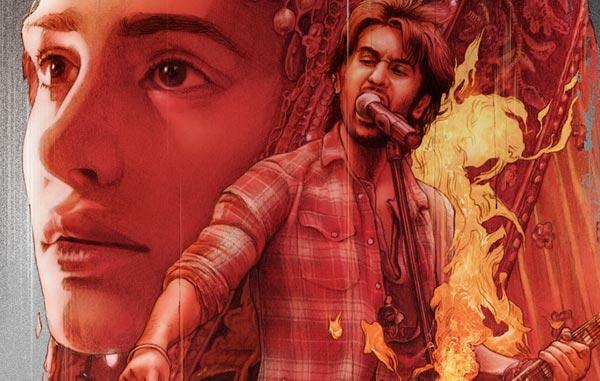 It was 11-11-11 when Imtiaz Ali’s magnificent piece of art ‘Rockstar’ knocked at our doors and became a work that will stay with us forever. Imtiaz Ali, himself, must not have known that he is carving an emotion in disguise of a film. Even today, if you watch this film, you will feel it genuine and fresh and that’s its biggest USP. 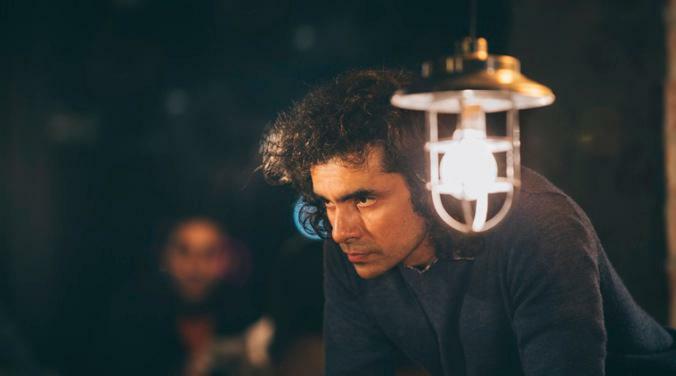 Imtiaz Ali broke all notions of a love story and literally translated Rumi’s famous quote: ‘Away, beyond all concepts of wrong-doing and right-doing, there is a field. I’ll meet you there’ on screen. So, what made this film absolutely divergent? It was Imtiaz’s ability to play with the human emotion of ‘completeness’ and ‘longing’. We, humans, are the biggest ignorant fools, we always boast of ourselves that we can live alone, we are born alone, we will die alone; but deep down we all crave for someone, someone who can complete us, someone who can make us forget the materialistic world, someone who can be a mirror where we can gawk at our true self; WE ALL WANT SOMEONE. 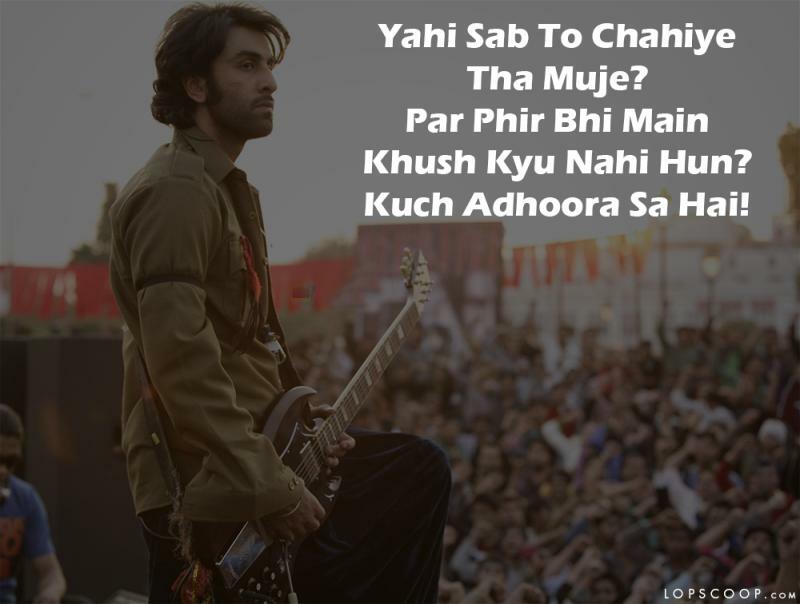 And this craving, this emotion made Rockstar very relatable stuff whilst it also talked about shades of obsession, madness, and hunger. Janardan aka Jordan wanted to become a big musician, he wanted people to listen and groove to his tunes; right? Eventually, it happened but at the cost of losing Heer. At first, he was all good but gradually he started walking on a path of self-destruction, he felt incomplete despite having everything around him. Now, as destiny had wanted, Heer and Jordan meet again and Jordan blooms up like anything. His behavior changes and he feels the happiness within him. Without much ado, he kisses his reason to be there and this one moment pumped life into the decaying human that Jordan was slowly becoming. Rockstar tweaked and pinched every emotional shade possible and that is why it was able to build a home in our hearts. The haunting music by A.R. Rahman and exemplary lyrics by Irshad Kamil ably supported the feel of the film. 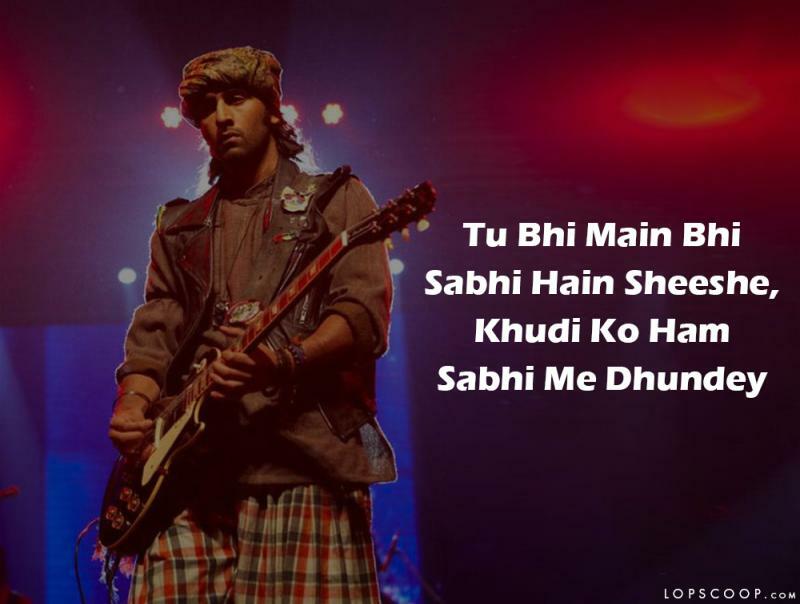 Each song from the film depicts one or the other mental state, which is why whenever you listen to Rockstar album, you will find that inexplicable psychological vibe surrounding you. I particularly want to mention this one line from the song ‘Jo Bhi Main’, it goes like: “Tu bhi, main bhi, sabhi hai sheese khudi ko hum sabhi mein dekhe” which literally translates to that we all tend to see ourselves in others, thus watching different shades of our personality and eventually making our life complicated. Now, as we are concluding, let us not forget to mention the note-worthy performance by Kapoor lad who literally lived the character of Jordan. Ranbir Kapoor is literally a master when it comes to emoting with the eyes, there are many scenes in the film where he is not speaking anything but conveying many things, this man is a pure GENIUS. All and all Rockstar is a fine piece of art complimented with soul-stirring music that transcends through all human emotions. Yes, the film is cinematically flawed at some points here and there but emotionally, this film is a timeless classic.